DaVinci are staying true to their innovative legacy on perfecting the purest flavor a vaporizer can produce. DaVinci have created a more powerful and smarter vaporizer, the IQ! 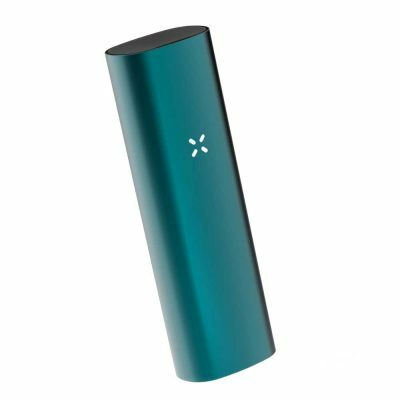 The IQ is the only vaporizer that combines 3 different functions – Smart Path mode, Precision mode and Boost mode. The IQ ‘s Smart Path Technology allows users to select 4 different temp settings, the device automatically sets the best temperature for the vaping session. One of the most portable vapes currently being sold, the DaVinci IQ is sleek and discreet and easily slips into your pocket. Weighing in at 145g and fitting snugly in the palm of your hand, the little vape feels sturdy and durable With a full display of 51 LED dots, the IQ gives you a feeling of sophistication while enjoying the purest vapor. The temperature regulation and flexibility is one of the most impressive features of the IQ. With precision temperature control, you can craft your own vaping experience with temps ranging from 250-430 F. There is also the option of the Smart Path which allows you to set up the vape to increase automatically during a ten minute session. With four different Smart Path modes to customize, the IQ will feel like it was made just for you. The vape also has a manual boost button, for a surge of heat if needed during your session. And the IQ has a 16 second heating up time, meaning there’ll be no delay in getting your session started. 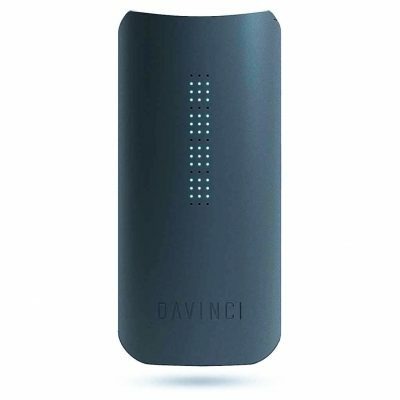 The DaVinci IQ features a 360 conduction heating chamber which is much more effective than that on a standard vape, which heats only from below. Using a 100% ceramic zirconia air path from chamber to mouthpiece and only the highest quality materials, the IQ’s mouthpiece allows users to draw out the purest flavor. Ceramic zirconia is also the strongest of all the ceramic materials available so adds to the vapes durability and reliability. Enjoy up to 90 minutes usage time with the IQ. 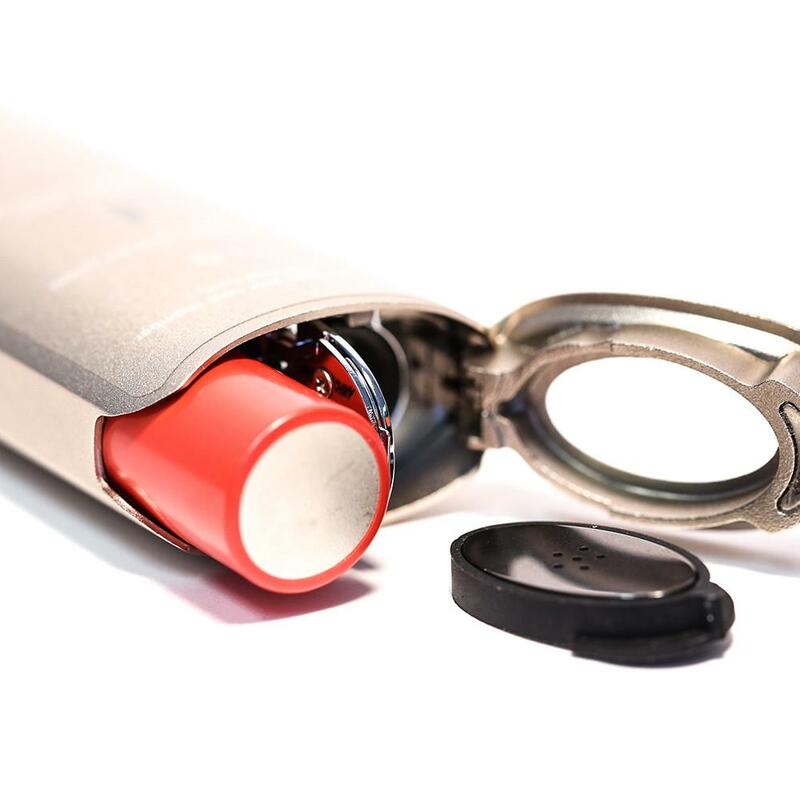 You have the option of changing the batteries on the go with replacement 18650 batteries for extended vaping sessions. 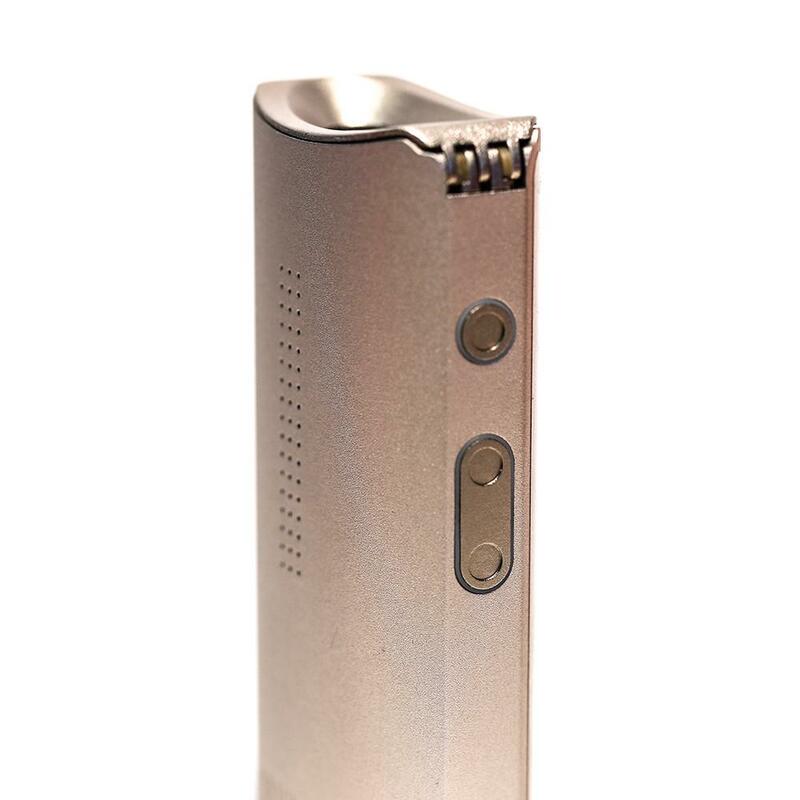 On-demand hit and energy saving abilities makes this vaporizer perfect for all types of users. 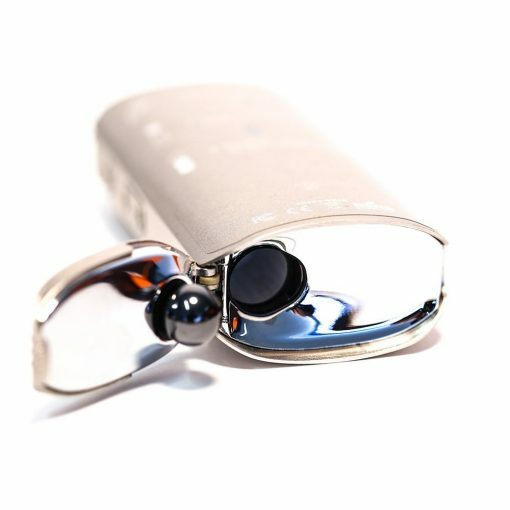 The battery is also easily accessible and changing batteries is quick, easy and very doable while out and about. The DaVinci IQ vape is compatible with the “DaVinci Vaporizer” smartphone app meaning the most precise vaping experience yet. With the app you have full control over your session including turning on the vape, tracking the Smart Path usage and view other important information about the vape. The DaVinci Vaporizer App is available to download free from the Google Play Store for Android devices, and the App Store for iOs devices. So you have just received your brand spanking new DaVinci IQ Vape and you’re getting ready to rock and vape the days away. 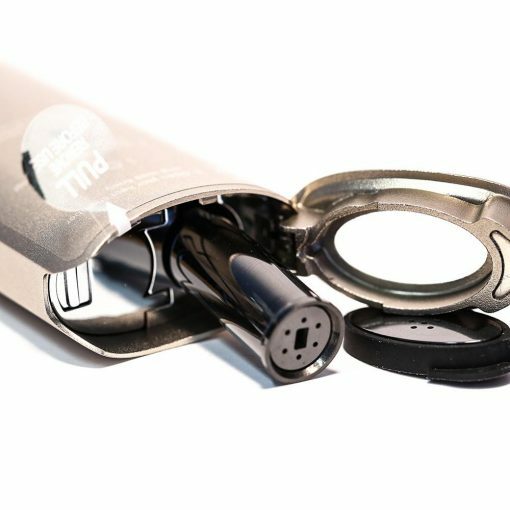 First up let’s have a quick look at what you can find inside the box of your new portable dry herb vaporizer. 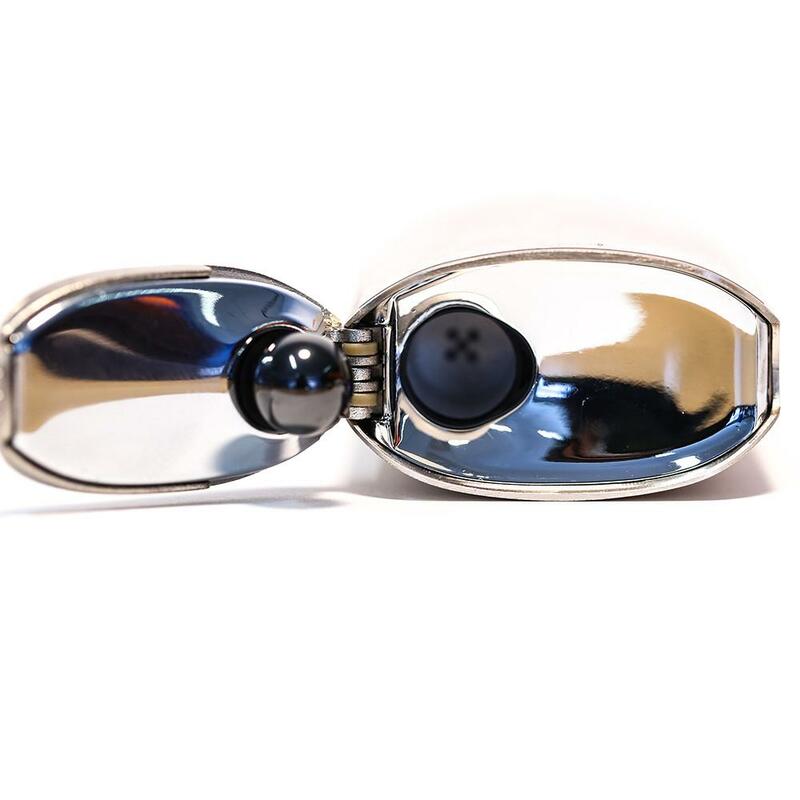 The IQ Vaporizer comes with 2 Zirconia mouthpieces one of them being a flat mouthpiece and the other an extended mouthpiece. You might be asking what exactly Zirconia is? Well, basically it is an extremely dense material that is uber tough and durable and is much better to use than ceramic. Zirconia is also highly heat resistant and has an extremely high temperature capability, thus making it an ideal material for using in pathways of vaporizers. The entire pathway and airflow of the DaVinci IQ Vaporizer is made from this material. Also included with the IQ Vape is a handy small storage container that you can stash your IQ Vape in. Also included are a number of accessories: cleaning wipes that are used to keep your portable IQ Vape in mint condition. Also included are a cleaning brush and a chamber tool which can be used to pack your oven full of material. Has the DaVinci IQ AU got the best Vapor Quality? Following the Ascent vape was always going to be a steep task however, the IQ vape has blown it straight out of the water. 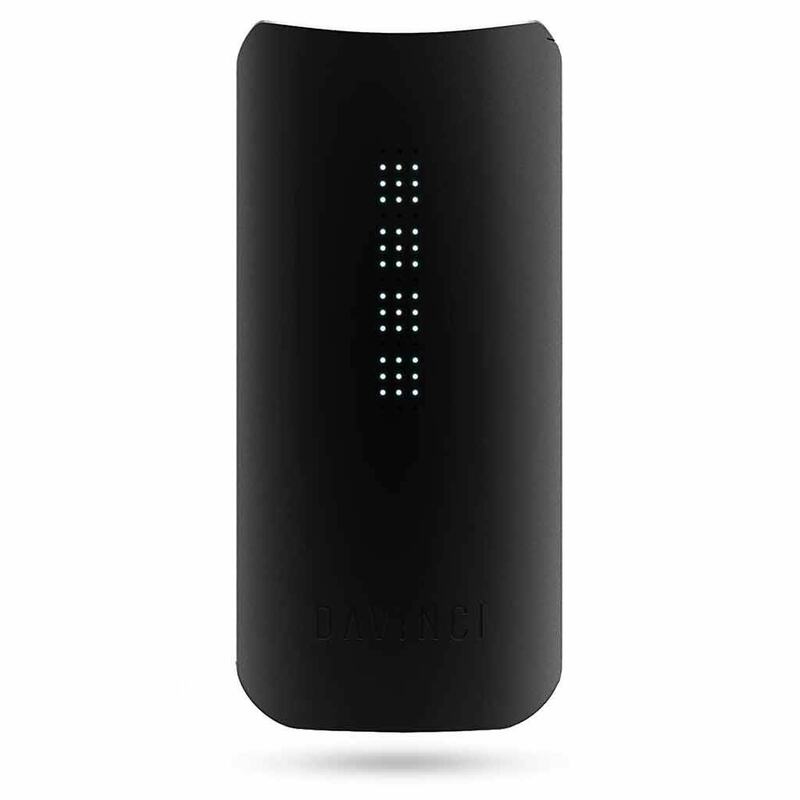 The DaVinci IQ offers some of the most pure, clean and tasty vapor that you are going to find on the portable vaporizer market. This is aided by the fact that the DaVinci IQ comes with 360 degree conduction heating which means a much more even and efficient heating of your dry herbs. The ceramic zirconia oven is extremely durable and helps to provide a clean and tasty vaping experience. For vaporizers that work off conduction-based ovens, this is probably the best vapor quality that you are likely to find.